This one deserves a bow. Inspired by Chewang Norphel, who is making artificial glaciers at minimal cost in the Ladakh region, here’s one who is taking things to newer heights – literally. Sonam Wangchuk is looking at improving water supply in the moonscape land of Ladakh by building tall ice stupas that melt at a slower rate than flat ground ice. Ladakh is an anomaly of sorts. 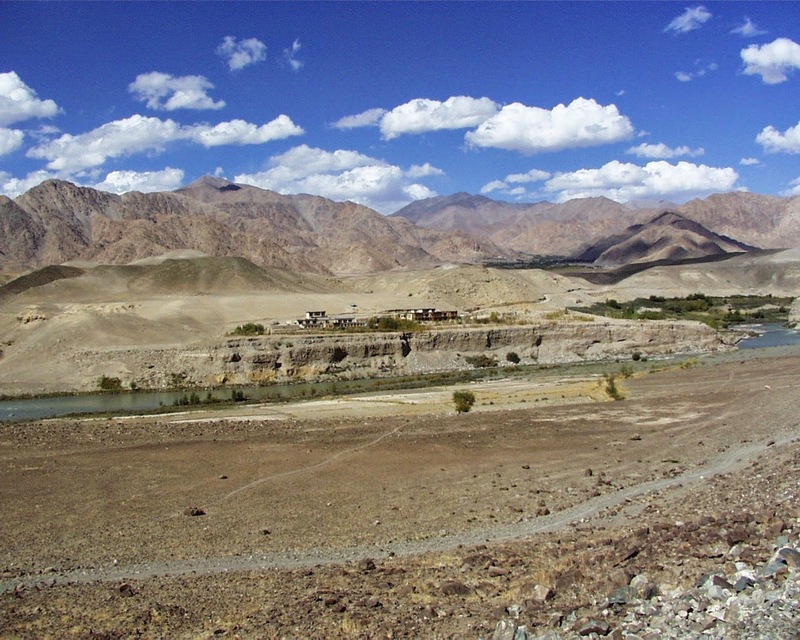 Located high up in the Himalayas, close to the water source, its landscape is barren, windy and stark – like a desert. Water from glaciers are the only source of water for a mainly agrarian community, but that water is scarce and becoming even lesser, thanks to glaciers melting at an alarming pace and the water simply flowing away down the rivers and streams. 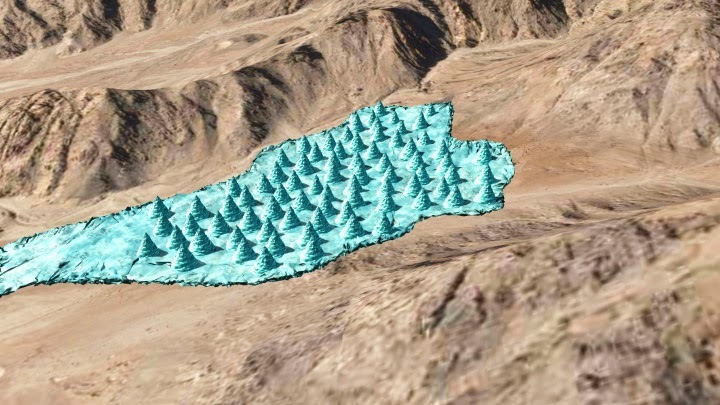 While Norphel’s artificial glaciers may come as an answer, more can be done. So, Wangchuk thought of bringing the glaciers – which are built at a much higher altitude – much lower and closer to the villages. His answer has come in the form of vertical glaciers – ice stupas. The prototype he built was two storeys high and meant nearly 1,50,000 litres of water, which could be used during the harvest season of April and May. Built on the banks of River Indus, the stupa stood the test of warmer temperatures and didn’t melt as soon as the ice around it! Scientifically speaking, Wangchuk has reduced the surface area for the sun and winds to erode the ice and melt it away by making a vertical ice structure. PS: Does Sonam Wangchuk ring a bell yet? Why, Aamir Khan took that name for Three Idiots blockbuster movie. Wangchuk’s school SEMCOL Alternative School in Leh, which is known for innovative solutions for Ladakh’s educational and environmental issues, also featured in the movie.